IBM conceded Tuesday its artificial intelligence-powered Project Debater lost a competition to a human debate champion but said the experience was an important milestone in efforts to get computers to master human language. 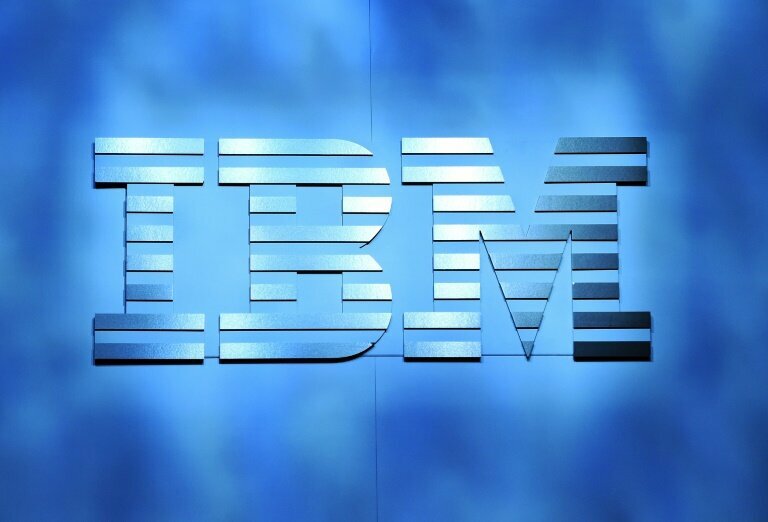 In the first live, public debate before a large, in-person and online audience, the declared winner was Harish Natarajan, who holds the record for most debate competition victories, IBM said in a blog post. In the San Francisco debate on Monday, Project Debater and Natarajan were given 15 minutes to prepare for the debate on the merits of subsidizing preschools. 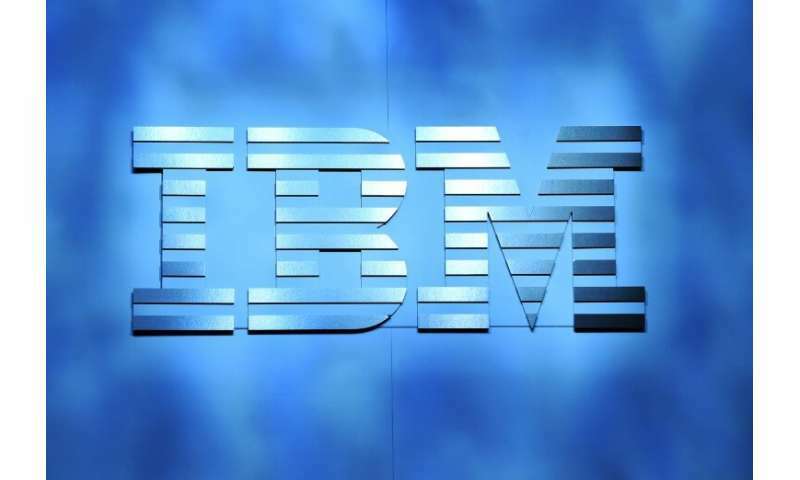 The IBM program argued for subsidies, calling it an important tool for helping the poorest members of society; Natarajan spoke against the idea, saying the subsidy fails to address the root causes of poverty and is a "politically motivated giveaway" to middle-class families. The winner of the event was determined by the debater's ability to change the minds of the audience. Before the debate, 79 percent of the audience agreed that preschools should be subsidized, while 13 percent disagreed. After the debate, 62 percent of respondents agreed that preschools should be subsidized, while 30 percent disagreed, meaning Natarajan was able to persuade more people to change their minds. IBM Research director Dario Gil said the experience "is not about winning or losing" but about creating artificial intelligence "that can master the infinitely complex and rich world of human langauge." The debate marked a new challenge for artificial intelligence for IBM, whose Watson computer previously defeated a grand chessmaster and won the television trivia game Jeopardy. Ranit Aharanov, manger of the Project Debater team, said in a discussion after the debate that the goal is to help humans deal with complex decision. "It's not a question of whether AI is going to be better than humans," she said, but to help people filter and find key bits of information in large quantities of text. "It can debate both sides, so it can very quickly help you understand both sides of the problem, so you have a wider view of the problem and can make a better decision."